Read more... 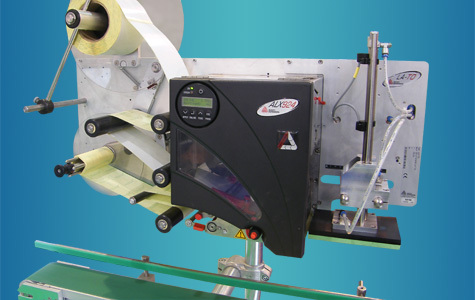 The ALS 30x Labelling Series is the top of the range labellers equipped for the toughest labelling demands and environments. 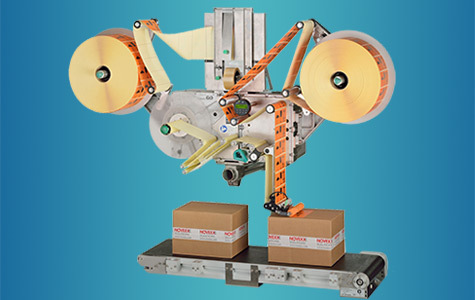 Specifically designed to ensure flexibility and optimise effciency. 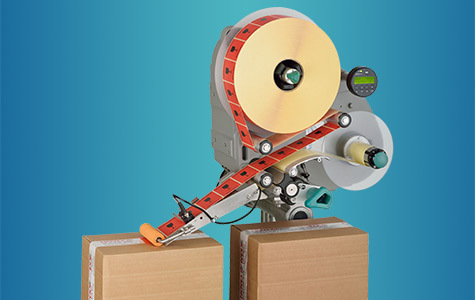 The ALS 309 even enables applying labels of 229 mm width! 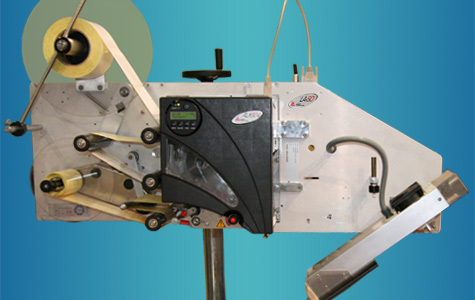 Read more... Novexx Solutions' LA-TO is economic touch on applicator. 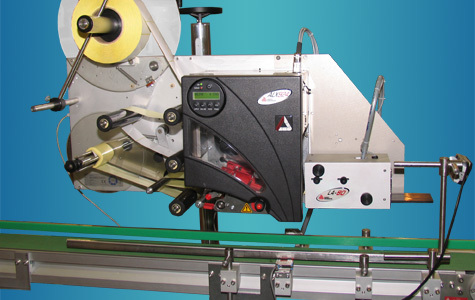 This applicator is perfect for applying small to large labels (up to 160*210 mm), using easy changeable label pads. Designed for use with ALS 20x, ALS 256 and ALX 92x series.